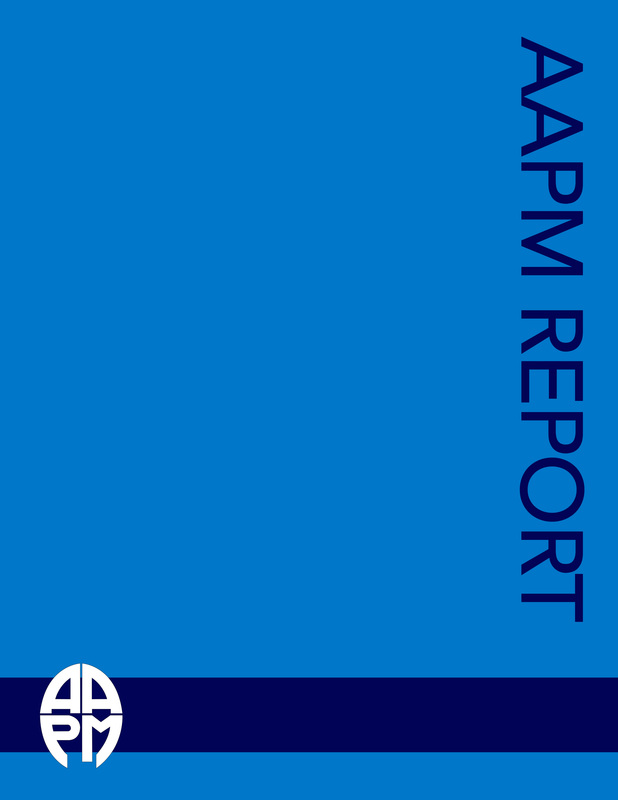 AAPM Reports - Information Transfer from Beam Data Acquisition Systems. This document specifies a formalism for data transfer between beam data acquisition systems and radiotherapy treatment planning systems. In this protocol, all machine and data acquisition parameters are defined as either static or dynamic, thus allowing for flexibility in the method of beam data acquisition. Furthermore, the protocol accommodates expansion and ongoing developments, such as dynamic therapy. To allow for this expansion, a format is used which employs keyword-value strings in which the keyword defines the meaning of data following it. New keywords can be added as required. Wherever possible, all keywords and definitions are defined in a manner consistent with the International Electrotechnical Commission. For ease of transfer and end-user inspection, these keyword-value strings are transferred in ASCII format. This simple formalism should allow for straightforward implementation, and hopefully encourage support by the manufacturing community.